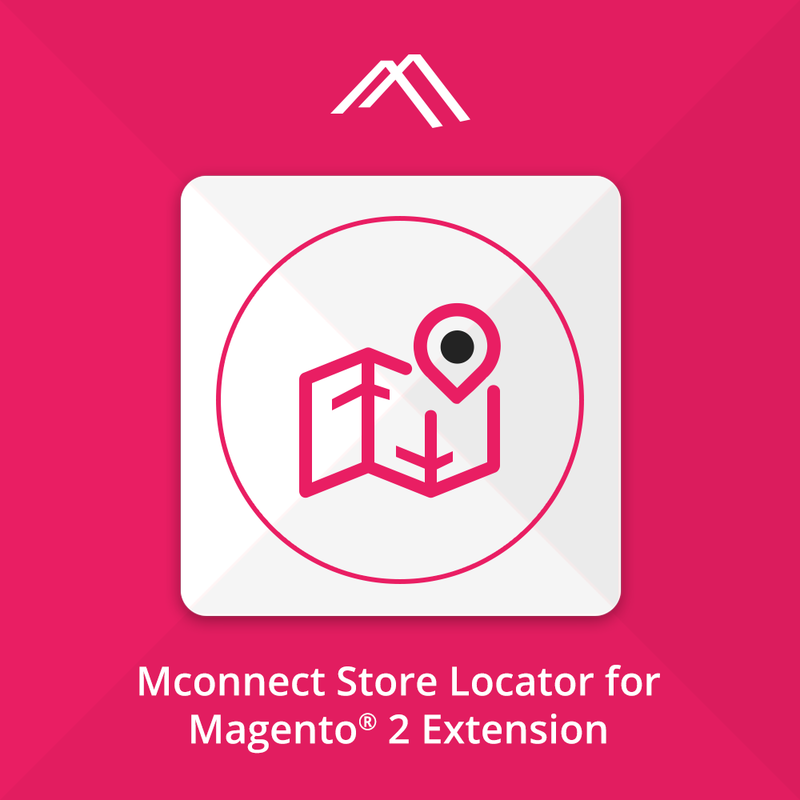 M-Connect Media, a US-based organization has earned a good name in Magento eCommerce development world. It is a company having an extensive pool of web developers who deal with the cutting edge technologies. The experts believe in constant updates which are reflected mainly through the web pages of their clients. 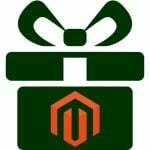 The ceaseless efforts by M-connect to update itself with the ever pacing world make it an excellent fit for being called as one of the gorgeous eCommerce developers. It has led the company to partner with some of the large to small-scaled eCommerce merchants. The technological accuracy of the company has also led to the growth of these enterprises. M-Connect Media is known to generate lightning-fast experience and engaging affairs for the users. 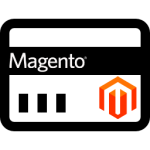 The company has specialized in 70 plus Magento extensions. These specialized extensions not only simplify the jobs of merchants in maintaining their websites but also extend easy-to-use reachability to the users. 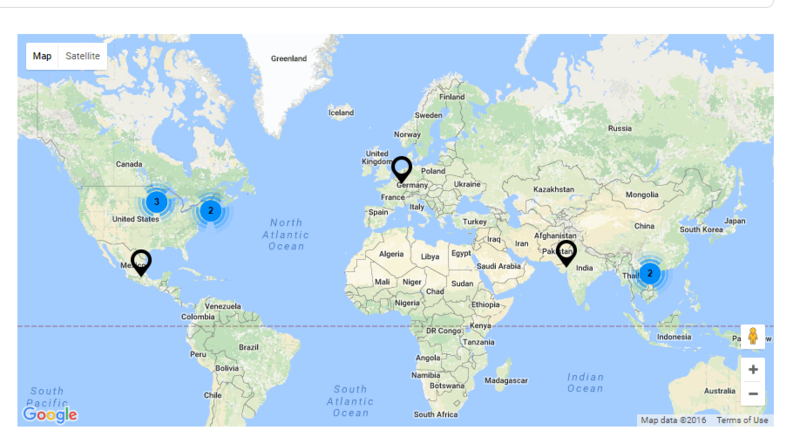 Let the customers quickly locate the nearest offline stores on a handy Google map with your products by displaying them. It allows the merchant to specify additional information for each store location and maximizes the chance of getting located by the customers with minimal efforts. It also gives an option of appending additional tabs to add synchronized information. 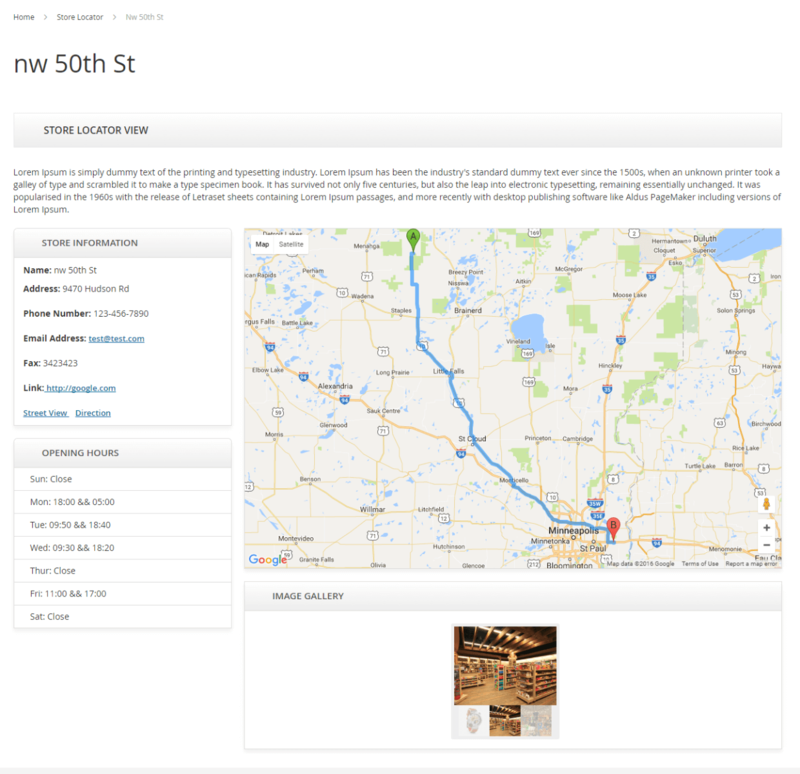 Allows users to skim the entire list of the stores with exact address and base images too. 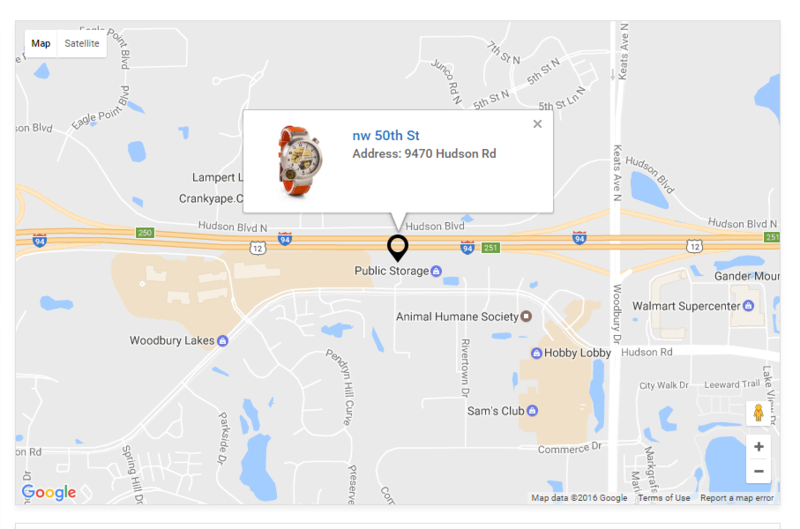 Helps user to view the location of the store with the customized icons also on Google map. 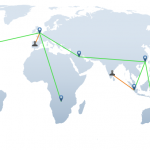 Offer users a choice of selection between satellites or route for getting the view. Users are granted to view the stores by complete overview and details. 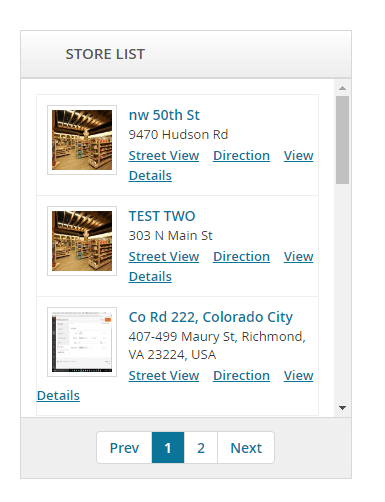 Users can filter the store based on specific city, zip code, state, province or country. 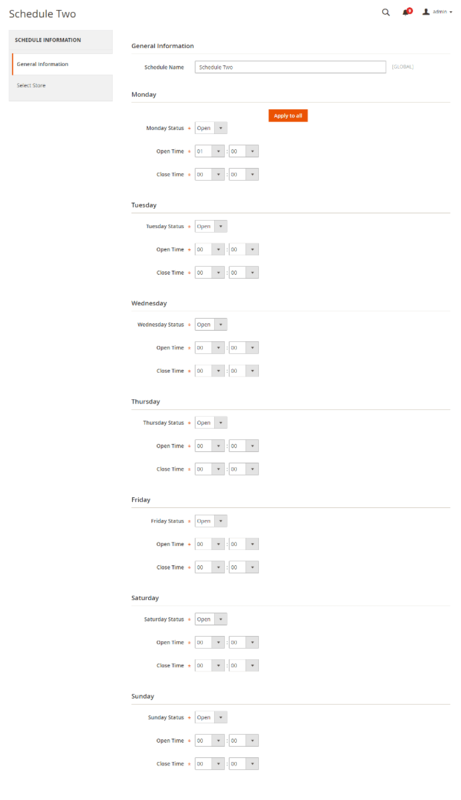 Admin can set schedule for the store view with opening and closing timing for users. Admin can set up the store search criteria for users to search on front-end. 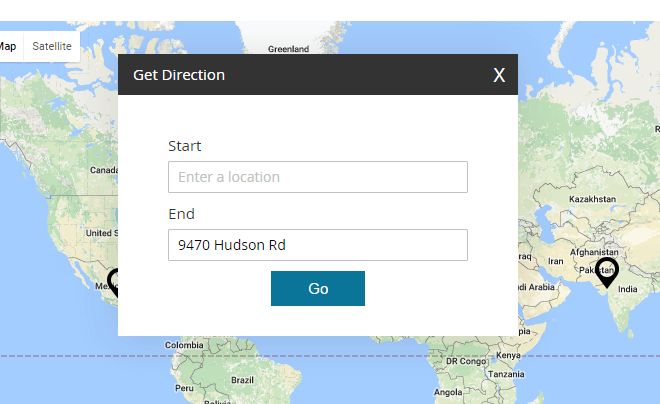 Allow users to reach the physical store by showing directions on map. By adding image gallery to store, a user can view multiple views of physical stores in a popup. If the functionalities of the particular extension are explored, it can help you to create a good rapport with the customers, making it an auxiliary support to your geotargeting strategies.